Multiplying 2 x 2 is easy. But multiplying two numbers with more than a billion digits each — that takes some serious computation. The multiplication technique taught in grade school may be simple, but for really big numbers, it’s too slow to be useful. Now, two mathematicians say that they’ve found the fastest way yet to multiply extremely large figures. The duo claim to have achieved an ultimate speed limit for multiplication, first suggested nearly 50 years ago. That feat, described online March 18 at the document archive HAL, has not yet passed the gauntlet of peer review. But if the technique holds up to scrutiny, it could prove to be the fastest possible way of multiplying whole numbers, or integers. 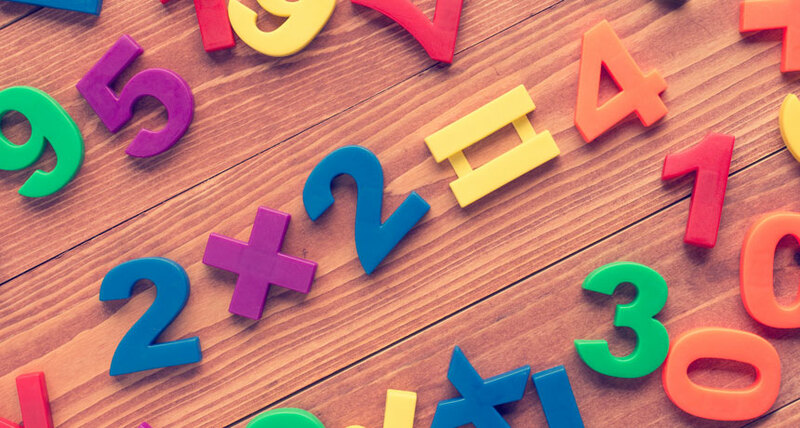 If you ask an average person what mathematicians do, “they say, ‘Oh, they sit in their office multiplying big numbers together,’” jokes study coauthor David Harvey of the University of New South Wales in Sydney. “For me, it’s actually true.” When making calculations with exorbitantly large numbers, the most important measure of speed is how quickly the number of operations needed — and hence the time required to do the calculation — grows as you multiply longer and longer strings of digits. That growth is expressed in terms of n, defined as the number of digits in the numbers being multiplied. For the new technique, the number of operations required is proportional to n times the logarithm of n, expressed as O(n log n) in mathematical lingo. That means that, if you double the number of digits, the number of operations required will increase a bit faster, more than doubling the time the calculation takes. The new technique comes with a caveat: It won’t be faster than competing methods unless you’re multiplying outrageously huge numbers. But it’s unclear exactly how big those numbers have to be for the technique to win out — or if it’s even possible to multiply such big numbers in the real world. In the new study, the researchers considered only numbers with more than roughly 10214857091104455251940635045059417341952 digits when written in binary, in which numbers are encoded with a sequence of 0s and 1s. But the scientists didn’t actually perform any of these massive multiplications, because that’s vastly more digits than the number of atoms in the universe. That means there’s no way to do calculations like that on a computer, because there aren’t enough atoms to even represent such huge numbers, much less multiply them together. Instead, the mathematicians came up with a technique that they could prove theoretically would be speedier than other methods, at least for these large quantities.